With this exclusive offer from Rewarding Times we have teamed up with San Lorenzo's Restaurant on Dublin's South Great Georges Street to offer you an exceptional 3 course lunch for two people including a glass of house wine each for only €40. 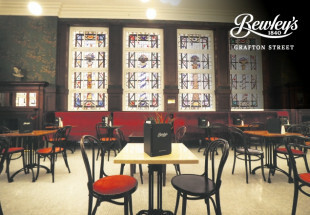 The meal includes a choice of two starters, two main courses, and two desserts from the seasonal A la Carte lunch menu with a glass of house wine each. 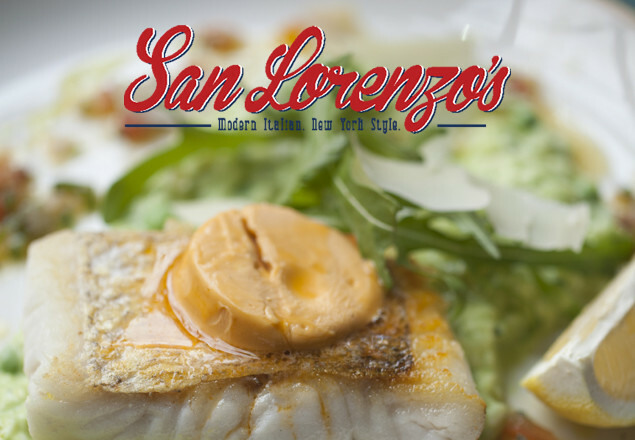 San Lorenzo’s is a modern Italian New York Style Restaurant that serve an original variety of food, fusing a modern Italian approach to cuisine with the hallmarks of New York style cooking. This modern Italian New York style restaurant serves intensely original food with a north and south Italian mix. Catherine Cleary, The Irish Times. Strictly only 300 vouchers available. 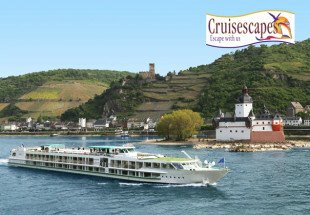 Voucher code must be quoted when booking and voucher must be presented on arrival. Vouchers are valid Tuesday to Friday only. Lunch vouchers will not be accepted on Saturday or Sundays. Vouchers are valid for lunch bookings only. The offer is valid for 3 months from Tuesday July 19th until Friday October 21st 2016. Only one voucher per two people, so one voucher per table only. Any excess balance to be paid directly to restaurant on the day.